In 1947 Roy Hession had a life-changing experience. Although a full-time evangelist, by his own admission, his ministry had grown tired and dry. But when a group who had been experiencing true revival in East Africa came to England and shared the lessons they had been learning, his life and ministry were transformed. Those truths, which are the very essence and way of revival, are here relayed. For those really seeking revival in their own lives, and an experience of liberty, joy and power in service, the way to those blessings is clearly described. The book that has led so many into a genuine experience of revival will surely do the same for every believer who is truly hungry. 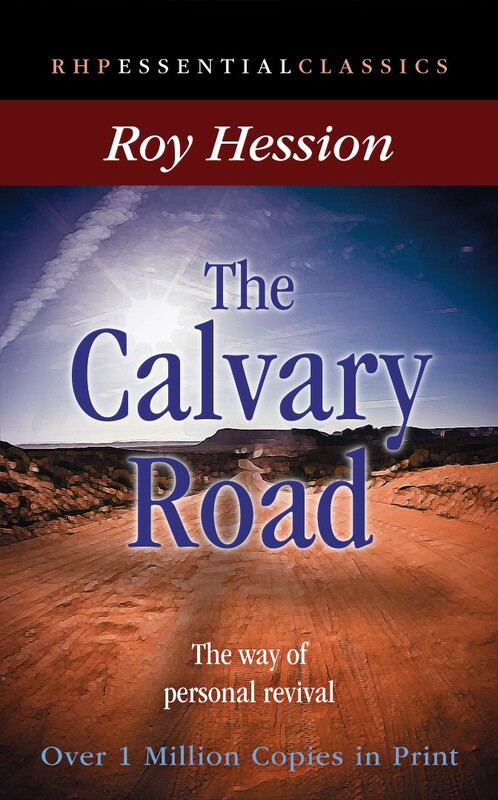 Calvary Road by Roy Hession was published by Rickfords Hill in July 2003 and is our 1146th best seller. 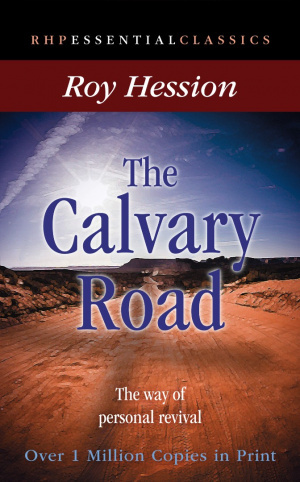 The ISBN for Calvary Road is 9781905044276. Be the first to review Calvary Road! Got a question? No problem! Just click here to ask us about Calvary Road.